“It’s the little things you do that can make a big difference. 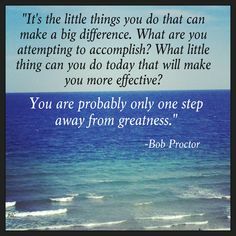 What little thing can you do today that will make you more effective? Set your goals as high as you can. 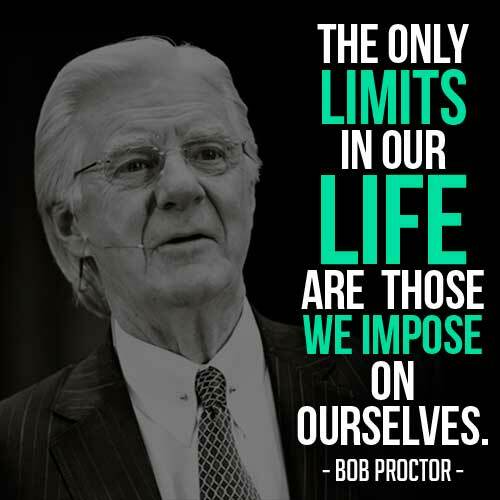 Make sure they are realistic and achievable. Not be clouded or discouraged by all the things thatr can go wrong. Take small steps to overcome problems which appear. And continue to move forward. Remember that each step forward brings you nearer to your goal. Not give up because you can be very near to acHieving your goal.